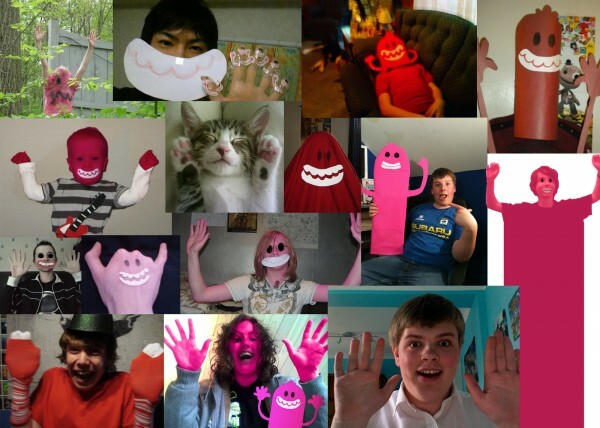 We held a sort of mini contest thing on Twitter last weekend, to send in pics of yourself masquerading as our mascot; the every pink and wobbly Mr Molecule. Here are the winning folks, all jammed together in a badly composed montage! Well done to you all, real life stickers on their way to you via post soon!